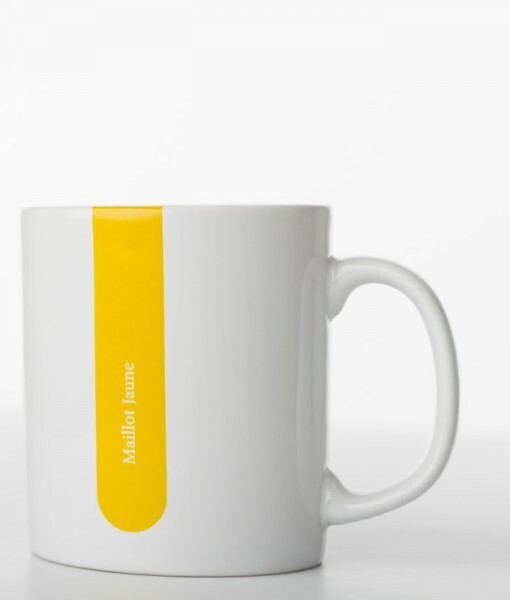 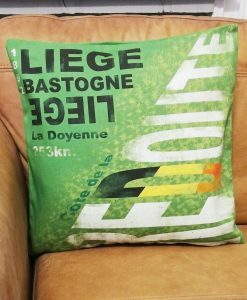 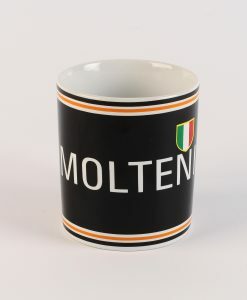 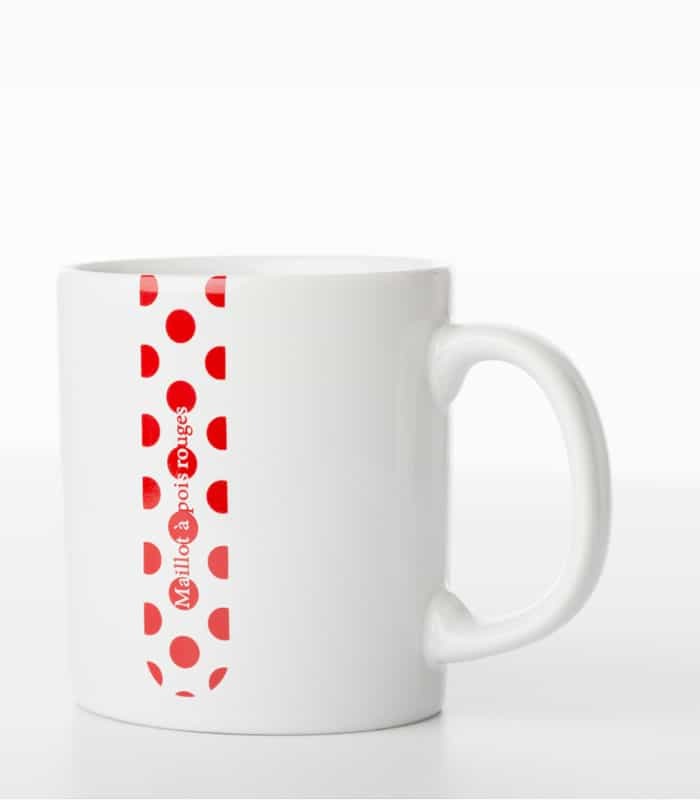 4 beautiful tea or coffee mugs celebrating the famous jerseys of Cycling’s Grand Tours. 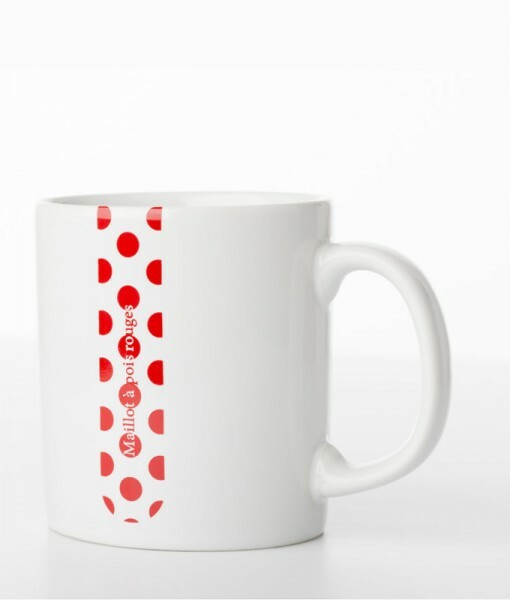 These beautifully crafted mugs are perfect for a pre-ride round of drinks with your friends. 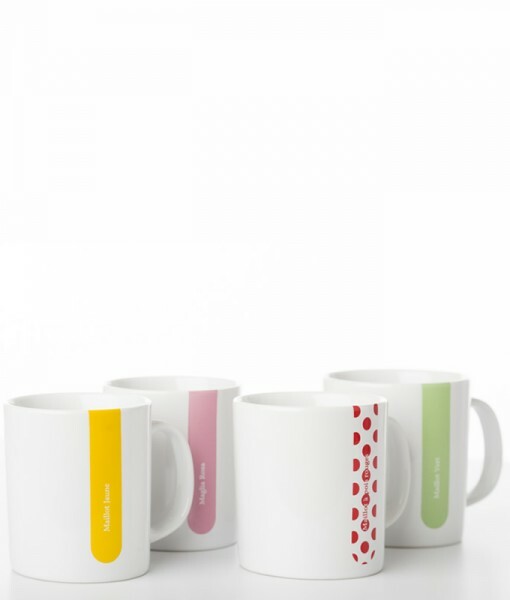 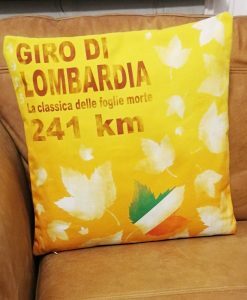 Each cup has a different colour and text from either the Giro d’Italia or Tour de France. 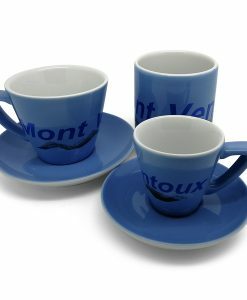 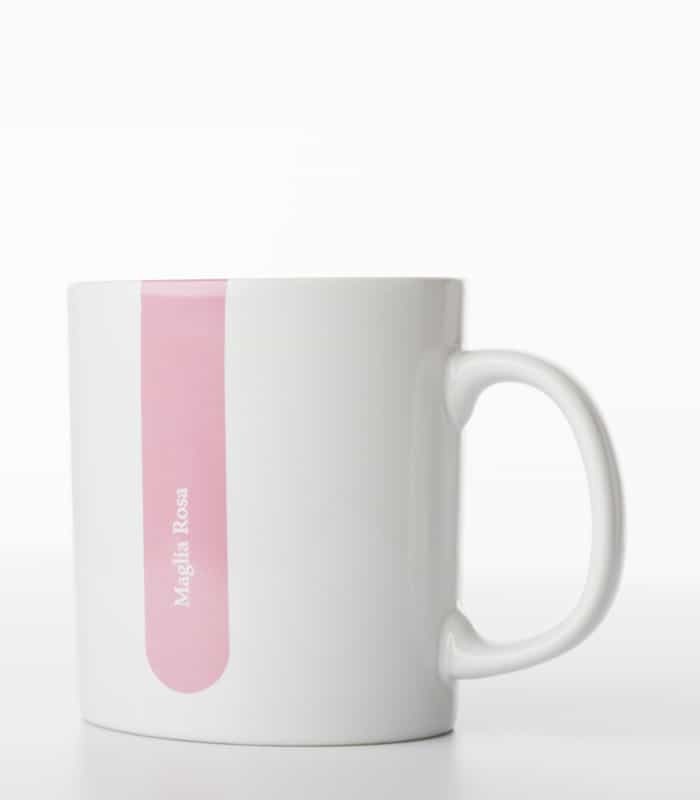 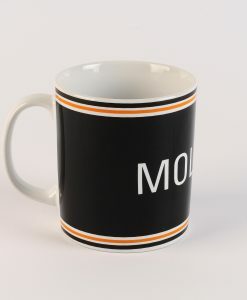 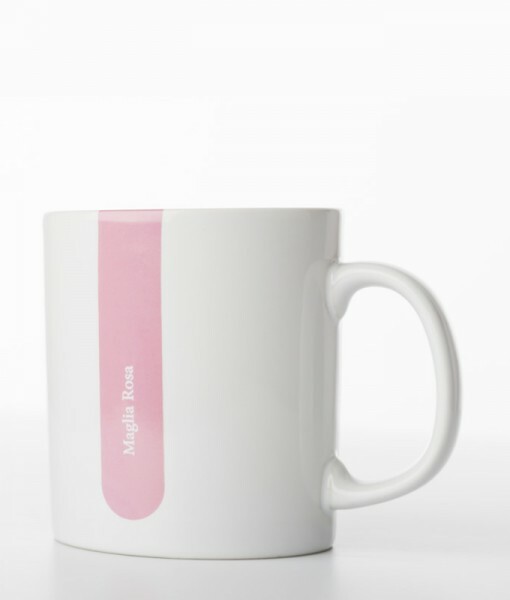 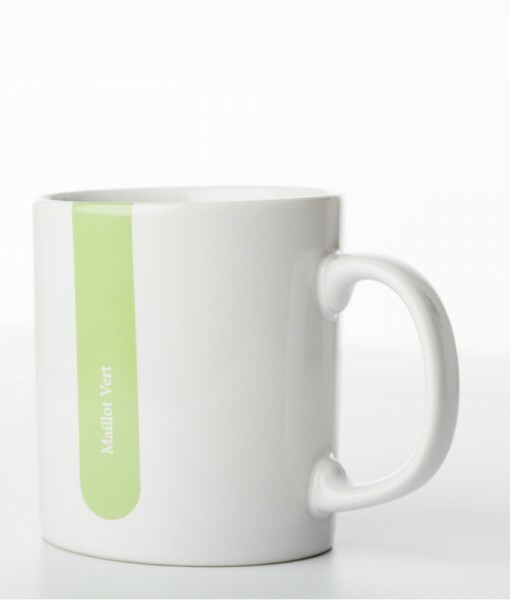 The mugs can be bought as a set or individually. 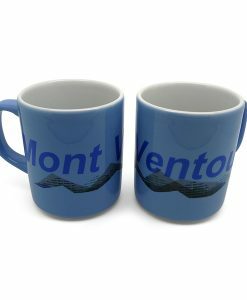 Add 4 mugs to your basket and you will receive the whole set for ?40. 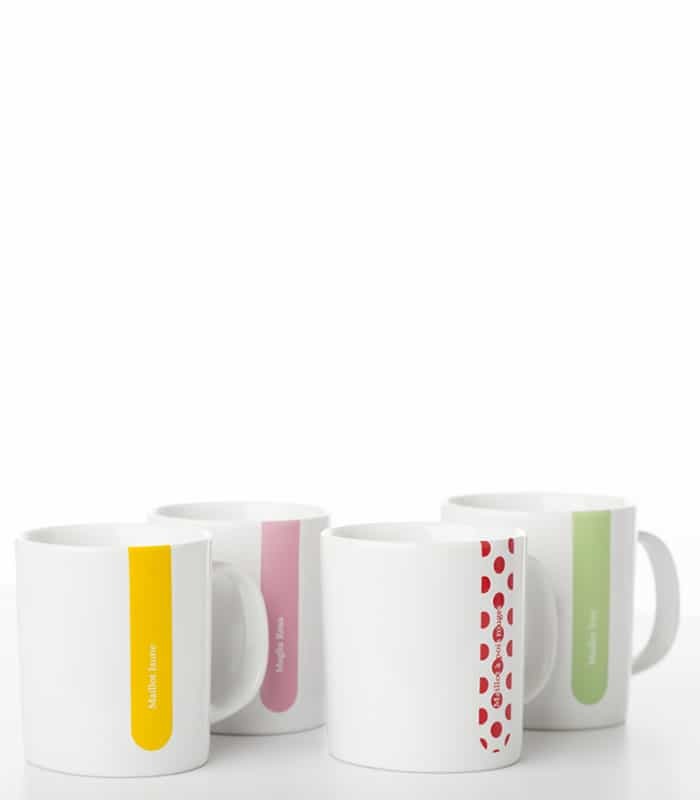 Maillot Jaune (Yellow), Maillot Vert (Green), Maglia Rosa (Pink) an ?maillot pois rouges (Polka Dot) versions.